The Instagram API has changed. And that has had a huge impact on how brands can monitor their Instagram analytics. 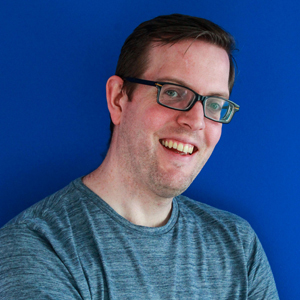 With technical ingenuity, and plenty of elbow grease, Talkwalker has integrated the most comprehensive Instagram metrics monitoring capabilities in the industry. Check this out to discover what you can do. You could post random stuff on your brand’s Instagram page. Eventually, you’ll hit on something that’ll resonate with your target audience. With a little skill, and a lot of luck, you could be the next world record-breaking egg. With over 52 million likes, the world record egg has cracked social media. Alternatively, you could use Instagram analytics tools and learn about your followers. Measure your performance, track likes, comments, hashtags. If you’re going to do social media marketing, build brand awareness, increase your follower numbers, get those followers to perform an action; Instagram analytics will help you understand who’s following you and what works for them. In June 2018, Instagram hit 1 billion active users. How do you think you’re going to be able to analyze that amount of data? Understanding your Instagram data is essential to know what kind of content is going to work with your audience. You can’t simply cross your fingers and wish on a star. That’s why Talkwalker worked so hard, to ensure we can provide the best possible Instagram analytics. Check out the breakdown below to understand what metrics you can discover using our social listening tool. The first thing you want to understand, is how your own business is doing. If you’re a frequent Instagram poster, you could have hundreds, or thousands of posts, each collecting likes and comments, and no real way to understand them. Post details - Number, media type, URLs, and timestamps. User engagement rate - Number of likes, comments, saves. Post reach and impressions. Brand mentions - When your @handle is mentioned in other people’s posts, comments, or tagged in a picture. Follower demographic - To help you understand the age, gender, and location of your audience. 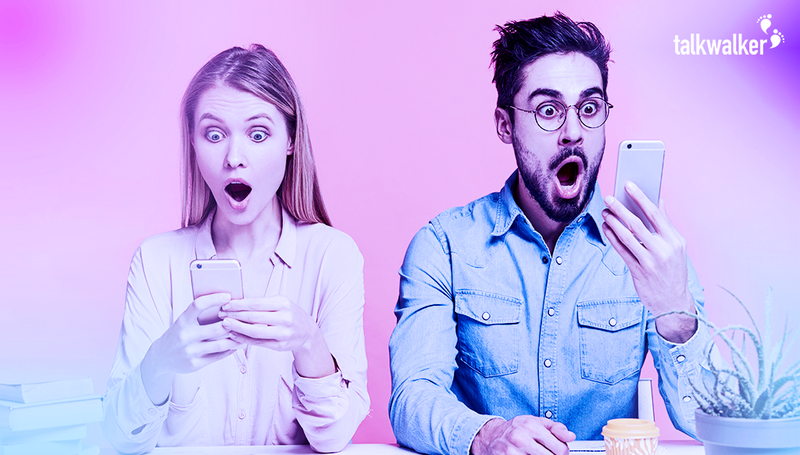 Instagram Stories are going to be big, with experts predicting them to be one of the 5 biggest Instagram trends in 2019. That’s why we’ve ensured you can monitor all the relevant metrics related to your stories too. That includes, reach, impressions, replies, completion rates, and exits. That’s the most comprehensive understanding of how people are engaging with your story content. With all your key metrics in one place, you can monitor your Instagram channel effectively and efficiently. Think of it this way. When creating new content, you can go off gut feeling. Or you can make data-driven decisions. It’s like fishing. You can either keep creating loads of content, casting your net wide, and hauling in whatever audience you can get. Or you can strategize your content. Understanding what makes your audience engage with your posts, is how you will hook them in. Understanding your own Instagram account will make every single post work harder for the same cost and effort. But it’s a big ocean. And you’re not alone. Monitoring what your audience is doing will help you maximize your content impact. But you could be missing a trick or two. Your competitors may even have found a new potential market that you’ve completely missed. That’s why you need to monitor their Instagram posts too. For monitoring competitor accounts, the new Instagram API does have a few limitations, although there are still key metrics to track. When monitoring your competitors, you’re looking at content ideation and inspiration. For each individual post, you get the type of media posted (image, video or carousel), and how people engaged with that post (likes or comments). You can also monitor the follower numbers on their accounts, to see how they compare to your own. By monitoring your competitors, you can see what they post, when they post it, and how their audience engages with that content. This gives you a better understanding of what other business profiles are posting, how often they post, and what they post about. This will help you plan your strategy more effectively. Think about the big things. Do your competitors post more or less frequently, and does that affect their engagement? Are there topics that competitors cover that you don’t? Are there some amazing content trends that you could be jumping on to improve engagement. Knowing all this will boost your social engagement. We can’t cover Instagram without looking at influencers. These are the Instagram personalities that are driving great engagement from their audience, that brands can work with. 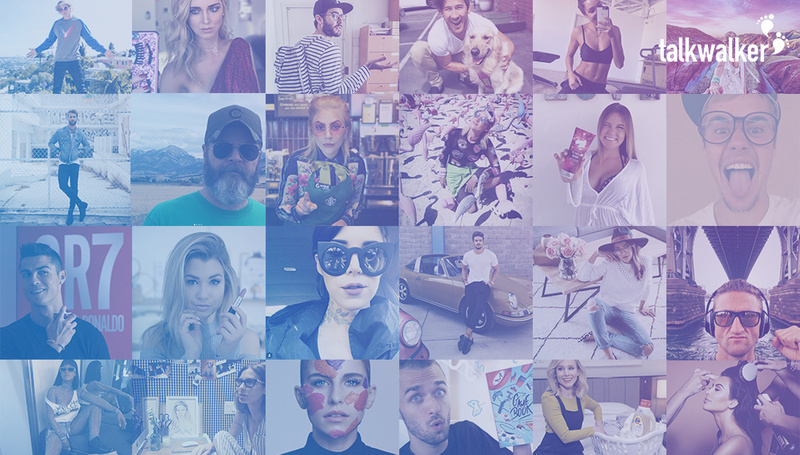 (There’s more about the ins and outs of influencers in our influencer marketing guide). 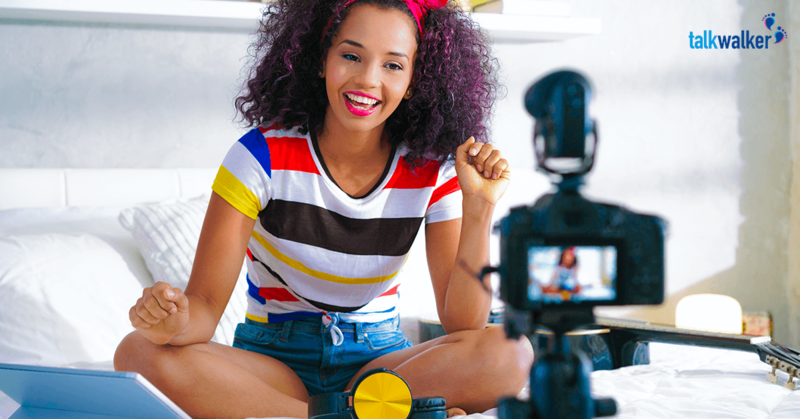 For influencers, you have the opportunity to measure very similar metrics to those of brand pages, which includes how their audience engaged with their posts, and how their audience is growing. By tracking influencer Instagram accounts, you can find the best personalities to promote your brand. If you’ve not started an influencer marketing strategy yet, you need to start now. Consumers engage with people better than they do brands. With 92% of online users willing to trust recommendations from individuals. That’s a lot of trust - that you can buy into. With accurate monitoring, you can find the right influencers for your brand. And that doesn't mean the people with the biggest audiences. It means the ones who are regularly posting relevant copy about brands like yours, and getting great engagement from that content. Now here’s the big one. Hashtags. Yes, you can still monitor the hashtags you want on Instagram. Although not all social listening tools have that capability, Talkwalker does. You can track upto 30 different hashtags at any one time per business token (a restriction set by Instagram), finding posts from both business and user accounts. For these, you can see the type of content that people are sharing, and the engagement levels for that content. By tracking a hashtag, such as #FoodPorn, you can see when engagement with that hashtag peaks, and what is driving that extra engagement. Hashtag tracking is an amazing hack for your content. Users now have the ability to follow specific hashtags, so by using hashtags in your campaign, you automatically share it to that audience. They’re also a great way of monitoring campaign success. By encouraging users to share a hashtag, you can track it, and see how well your campaign messaging is distributing throughout your marketplace. Top tip: Struggling to decide which 30 hashtags to use? You can use Quick Search to find the trending hashtags your audience shares based on data from other social channels. Although the type of content varies between channels like Twitter and Instagram, people still use the same hashtags across them both. And this helps you find the best (and worst) ones to use. Now you know the full capabilities of social listening, and how it can improve your Instagram strategy, all you need to do is get posting. And listening. If you’d like a free demo of industry-leading Instagram analytics from Talkwalker, just hit the button below.